Klein is the founder and curator of the Stop & Go screening program. Each installment of the show has toured internationally. Stop & Go features work by a broad range of emerging and established filmmakers and visual artists. Klein currently curates short cinematic programs for the Peephole Cinema in San Francisco. 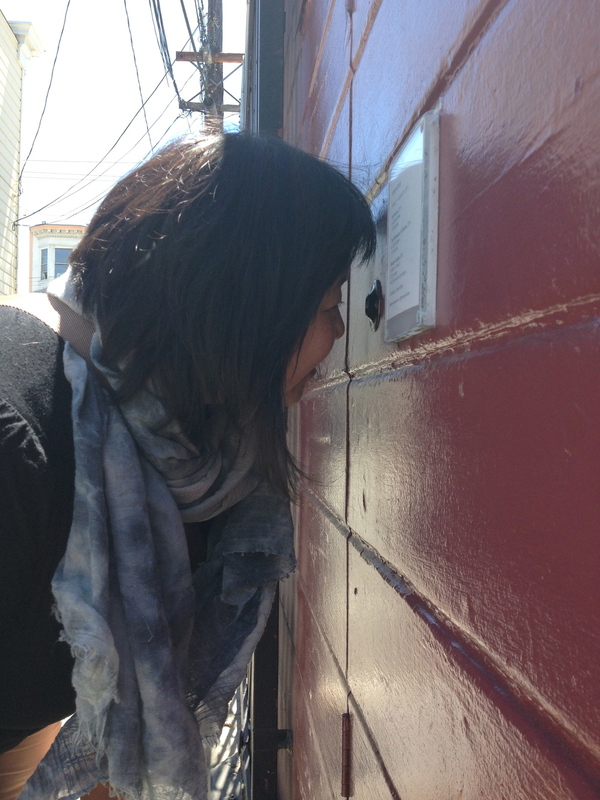 Each show can be viewed through a dime sized peephole on Orange Alley in the Mission District.